All flooring needs to be maintained for not only appearance and cleanliness, but also for safety reasons, a cracked, slippery or loose area is a trip hazard that needs to be dealt with. George Benson Ltd provides a complete portfolio of floor maintenance and cleaning services. 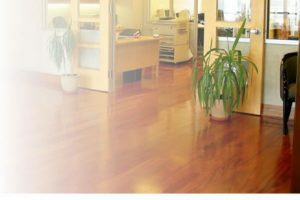 Our specialist processes cover regular, periodic and deep cleaning of all types of flooring surfaces to keep them in pristine condition. George Benson Ltd can, source and install (or fit) any form of new flooring, including special treatments over existing floors. Our specialist team will survey the area and provide recommendations that deliver the functionality required together with a competitive quote for the materials and work.